I will skip Sing and see Miles. Usually your reviews are right on! Miles Ahead is one of my favorite movies so far in 2016. Keira Knightley and Mark Ruffalo—two reasons I liked Begin Again. But I don’t know about Sing Street. I have rock musicians in my family, and have seen the angst up close, so I’ll pass. But I love Miles Davis, and will try to see this. So sad that he died at 65! Miles is one of my very favorite jazz musicians. I got to see him only once. It was in the 1980s. I wish I had seen him in the 1960s, when he had Wayne Shorter et al in his group. 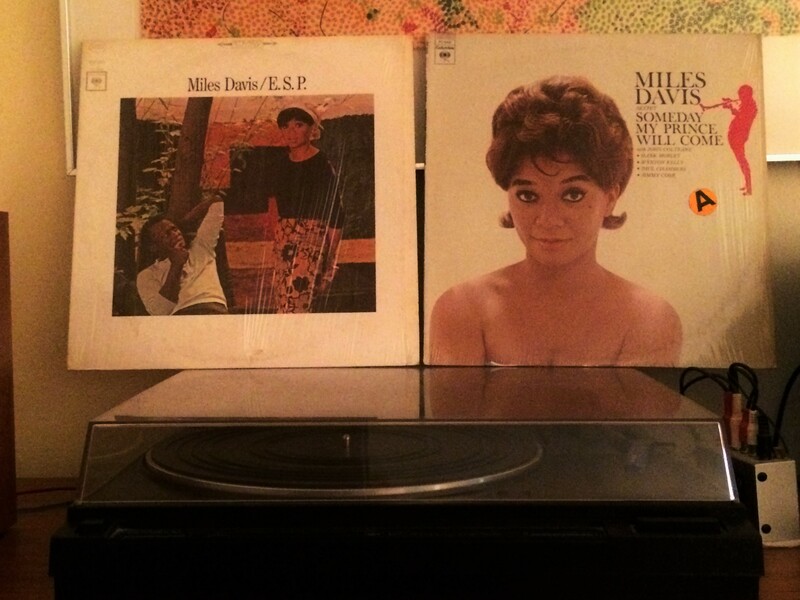 If you are a big Miles fan, I’m pretty sure that you’ll love Miles Ahead. Actually, I didn’t like “Once”… but, after that excellently constructed view of Miles Ahead, I’m really looking forward to seeing it later in the week. I wondered the same when I saw an early screening of Inside Llewyn Davis, would anyone unaware of what happened in Greenwich Village in 1962 really enjoy the film, but it seems that lots of people did. Inside Llewyn Davis was such a good movie. I’m glad that it found an audience. So now I have another must-see movie on my high-priority list of, currently 12 titles. Most of them your fault. Given the price of cinema tickets in London, I think I’ll wait for both become available on demand. Nice review though. Both probably will be on demand pretty soon. I don’t think they are big hits at the theaters (not in the USA, anyway). 3 tickets is about $70 in London. It means that going speculatively to the cinema is a high stakes gamble. Out of curiosity, how much would 3 tickets in Philly be? In Philadelphia, tickets would range from $9 to $13 per person, depending on the time of day. Great reviews. I’ll avoid “Sing Street.” It sounds similar to “The Commitments,” from 1991, about a Dublin kid who forms an R&B band, but which was a very good film (IMHO). 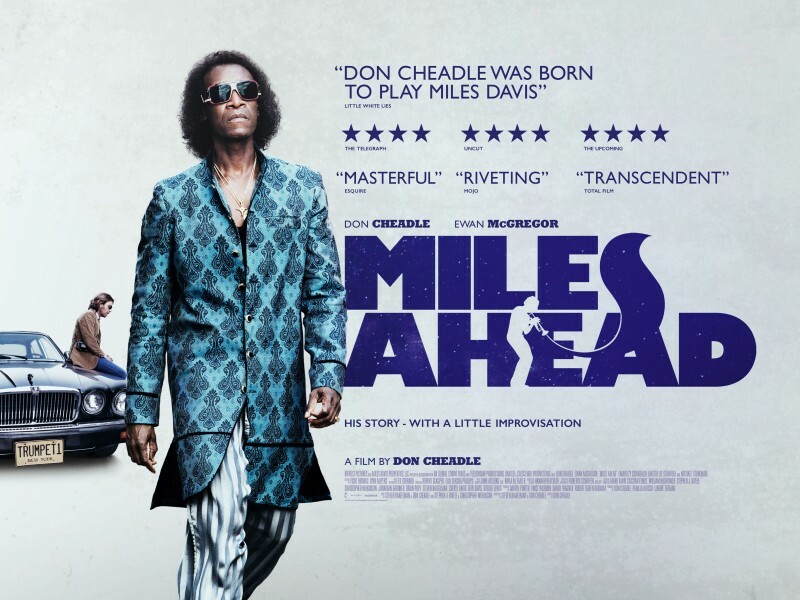 I love ’50s-era Miles Davis, and I thought Don Cheadle was great in “Hotel Rwanda” and “Boogie Nights,” so I’ll add “Miles Ahead” to my list… thanks! Cheadle is a terrific actor. I think you’ll like Miles Ahead. If not, please don’t come after me! 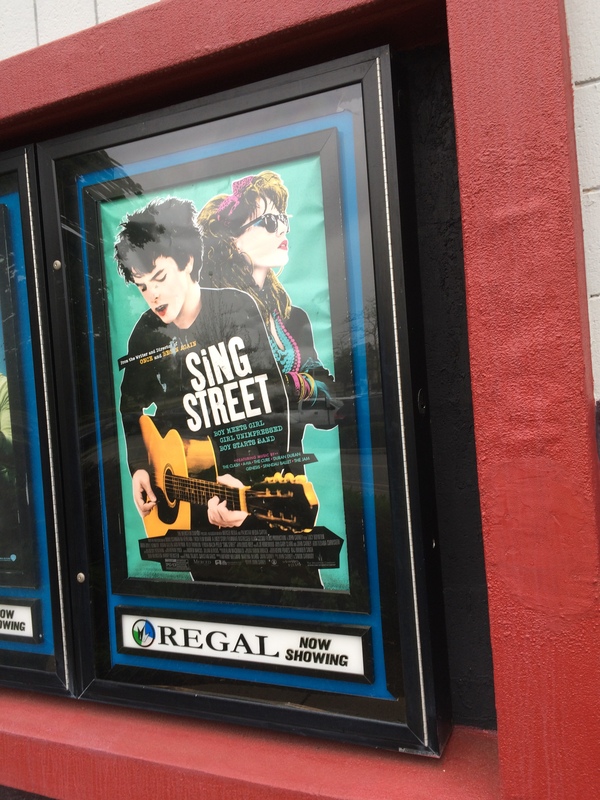 I recently watched “Sing Street,” and I enjoyed it mainly for personal reasons. The best part of the movie is the relationship between Conor and his older brother. Their relationship is very similar to the one I have with my older brother. I credit him for introducing me to tons of great new music while I was growing up. He still does today. I haven’t seen “Miles Ahead,” but will definitely check it out! Hi Lori. I’m with you – – – the relationship between Conor and his brother was the best part of Sing Street. Thanks for reading this article and for adding your personal touches.